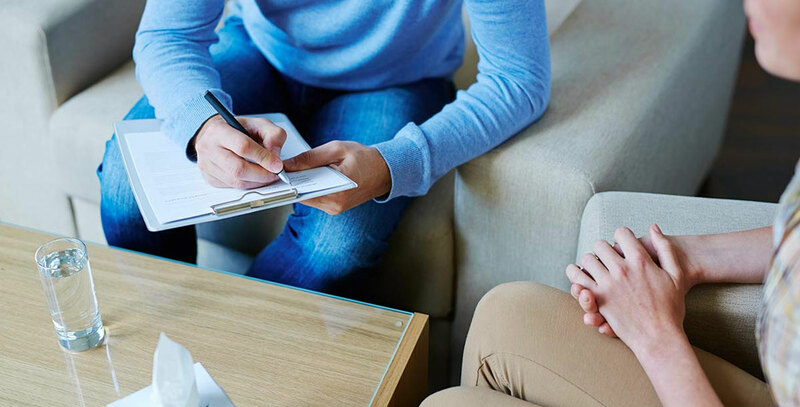 Counselling is a therapeutic relationship between a counsellor and a client that provides a safe, judgement-free space to explore issues that may be impacting upon your life and sense of wellbeing. Counselling can provide guidance to help you navigate life’s challenges. It can help you gain clarity surrounding issues and develop new or different ways of doing things. Together with your counsellor you identify and work towards achieving your desired outcomes and goals for counselling. Counselling is focused on what is important for you. Counsellor’s don’t make judgements or tell you what to do. If you haven’t attended counselling before it might feel a little daunting making the first appointment. This is normal and natural. It can help to remember that part of a counsellor’s role is to meet you where you are and to work in ways, and at a pace, that feels right for you. 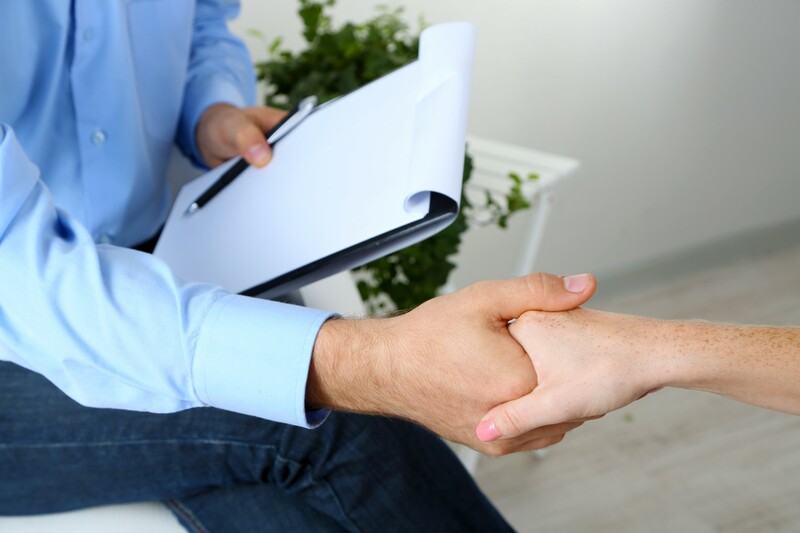 You will be treated with respect and courtesy and your confidentiality will be protected. You will have the opportunity to share your story, talk about the issues and concerns that are important to you, and what you hope to gain from counselling. Your Counsellor may ask you questions about your personal and psychological history. There is no set timeline for counselling, as it will depend on your unique situation and goals. In each session, you and your Counsellor will typically be discussing issues or concerns currently affecting you, exploring new ways to problem-solve, improving your coping skills, building on your strengths, and regularly reviewing your progress toward your goals. At Capalaba Natural Health, we are committed to protecting your privacy as an online visitor to our website.